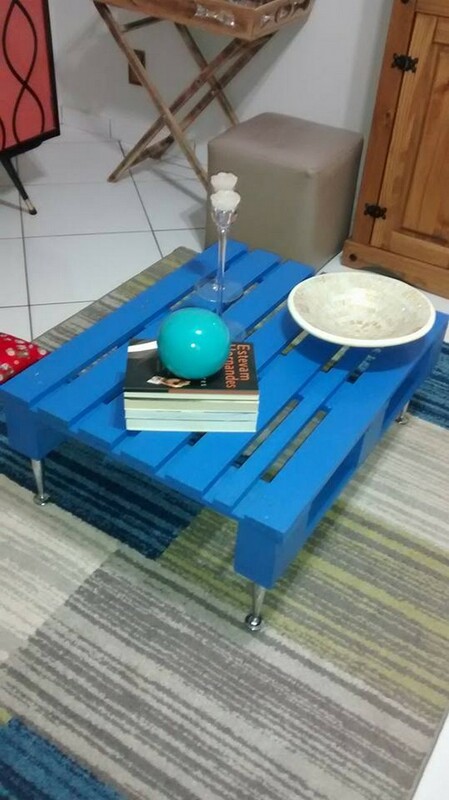 From last couple of months we are mainly focusing on some generalized wood pallet creation ideas which include some furniture items for your home indoor, some for outdoor, some of them could be used commercially in your bars and cafes if you own one of them. 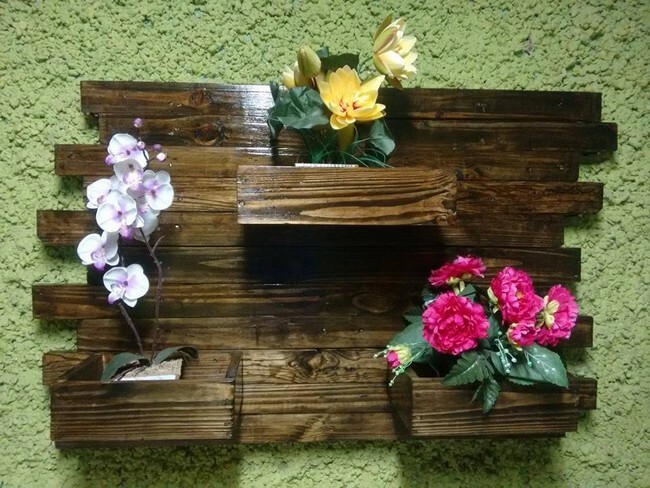 We have strived leaps and bounds to bring and introduce all the variety of wood pallet creations for you guys. 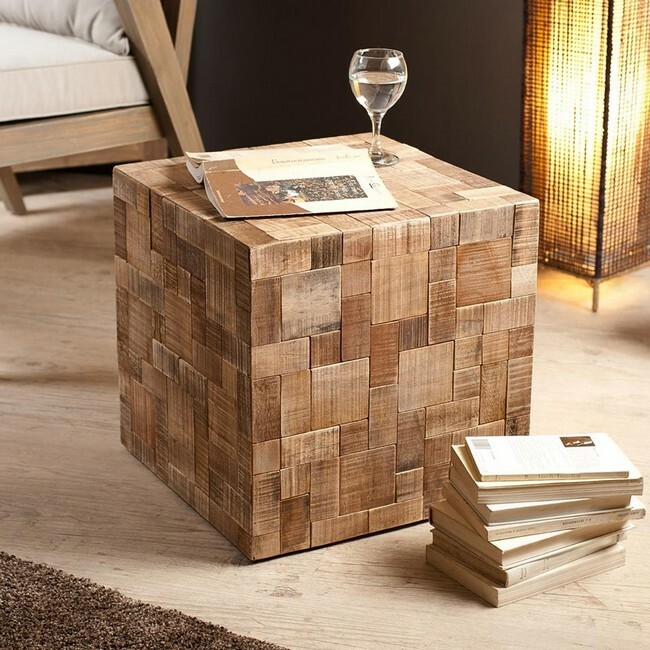 Today we have come up with a comprehensively classified list of wood pallet ideas for your home. Sounds great right? So just buckle up for the beautification of your house with these genius wood pallet ideas. A wood pallet recycled coffee table has always been a charm for me because I am deeply in love with them. These wooden beauties are needed in every premises whether this is a house or a office or some restaurant. Just look at the beauty of the wooden coffee table with reclaimed legs. 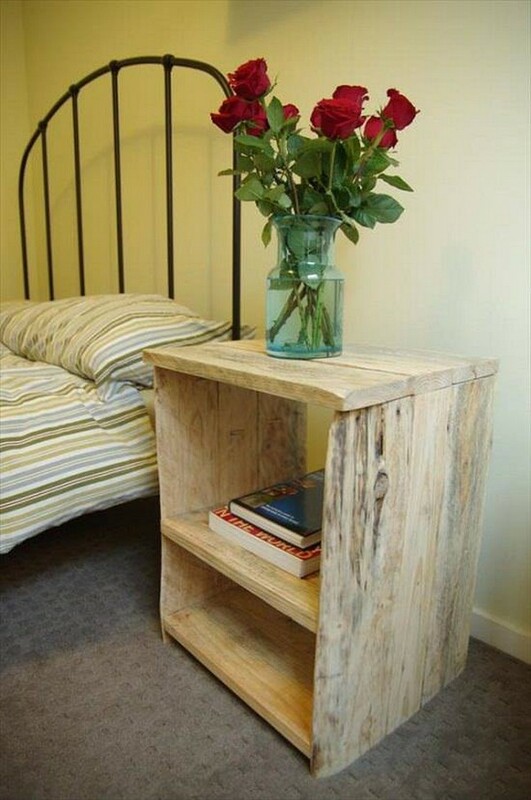 Who said that pallet wood can just make some ordinary wooden furniture items? 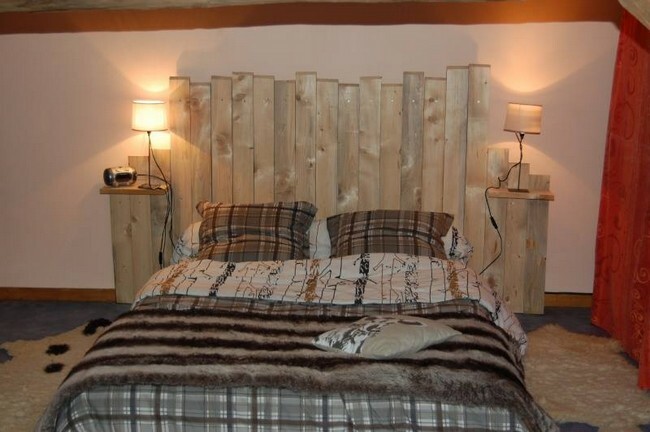 If anyone of you is of such views then they are pretty defied here in the shape of this wood pallet recycled room bed along with a huge wooden headboard that is again made with the same wood pallet. Come towards the next one. Pardon me this is a tricky one and is going to be pretty challenging for the beginners. Actually we didn’t use large wood pallet planks here, but we have pasted some randomly cut small pieces of wood pallet all around a raw wooden table. A side wood pallet table just couldn’t get better and simpler than this one. Despite of the worst condition of the shipping pallets that are broken and deteriorated, this still maintained to be a perfect wooden furniture item for the home indoor. And this genius wood pallet creation is dedicated to the ones who are living in joint family systems. 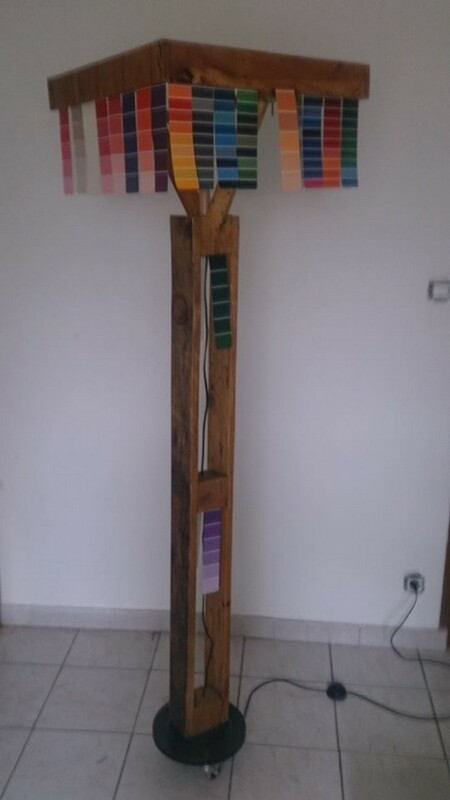 Large number of family members can use this wood pallet recycled wall rack to hang their coats, mufflers, and hats etc etc. 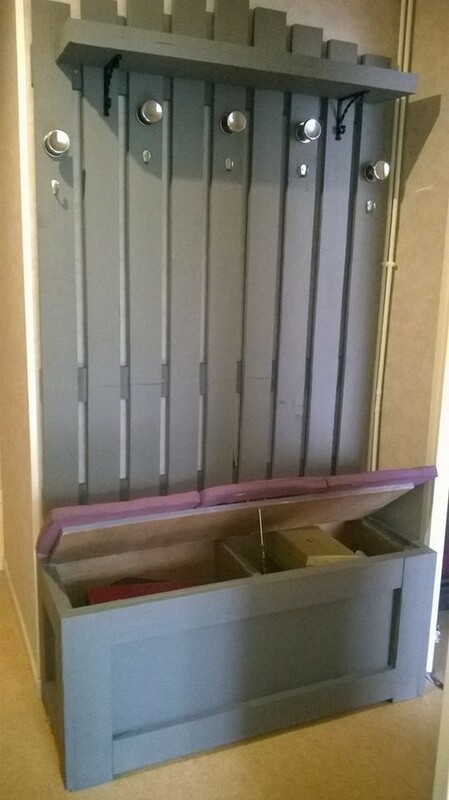 while the cabin on the base can be used as a smart storage hack as well. This is something new, something that isn’t frequented yet. We have done a couple of projects on making these wood pallet repurposed lamps. This beauty belongs to that certain range where even the shade is made with the wood pallet and paper patches. Wall wood pallet shelf is another wooden pallet creation that we have recycled so damn frequently. Despite of the repetition we just made sure that every time we bring a different design and shape. So we did here. 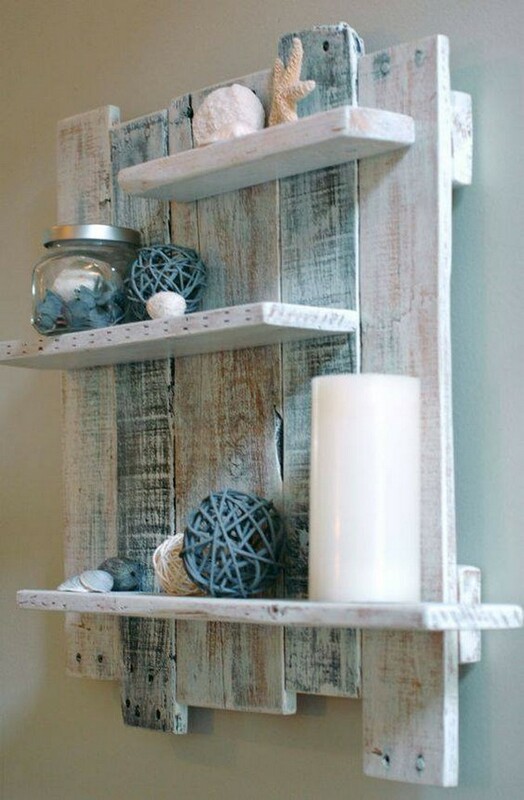 Rustic pallets with all scars of nails are turned into a smart rustic wall shelf. 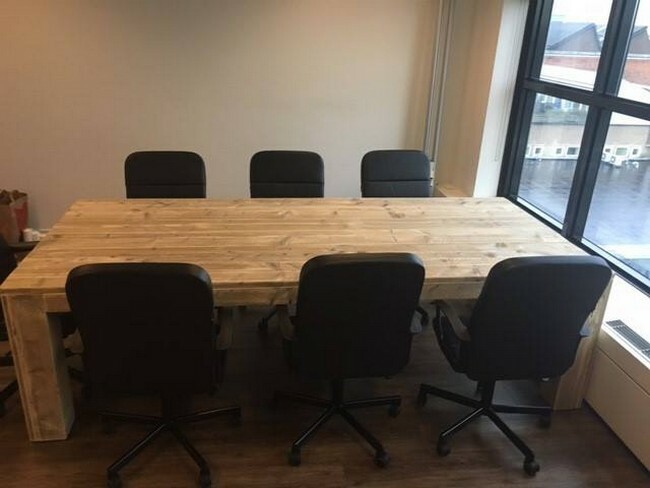 And this gigantic wood pallet upcycled table can best be used in conference rooms where a large number of people have to be seated and they have to discuss certain serious matters. This would provide them with an ideal platform, and I think the rustic look would keep them awake and influenced.